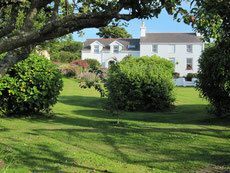 Jane and Dave have been providing self catering holidays here at "Ynys Goch" since 2008. We started with the Cottage which is adjacent and attached to the main house and then a few years later added the Caravan located below the Stables complex. We both enjoy welcoming our guests to this unique part of the beautiful isle of Anglesey - and doing our very best to ensure they have a lovely, peaceful time whilst staying with us. We always say to our guests "We are here for you as much as you want us to be". 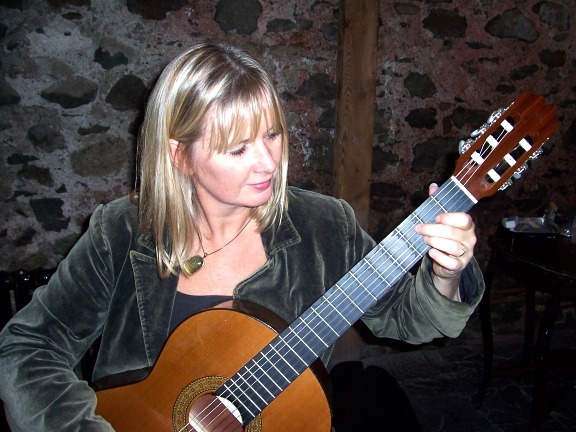 Below Jane plays 'Cavatina' within the walled garden here at "Ynys Goch" - along with the birds - listen carefully - so beautiful! 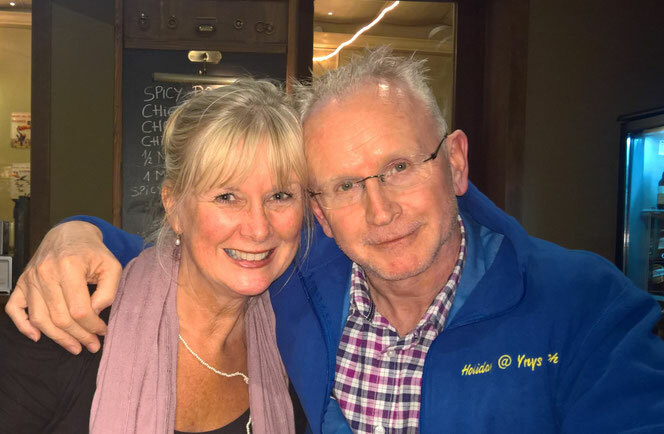 Dave helps manage the business with Jane - and acts as the general DIY man! My outside passion is motorcycling - riding and renovating old machines! My working career was as an Engineer in the Nuclear Power Industry. 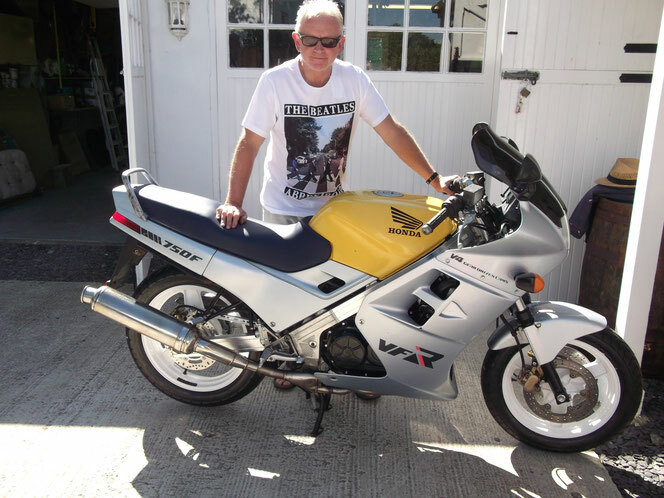 This was a complete renovation project of a Honda VFR 750 - very worthwhile & rewarding. Share to Social Media or via E mail by clicking on the following icons.